The myths given in this paper are part of a large body of material collected among the Cherokee. 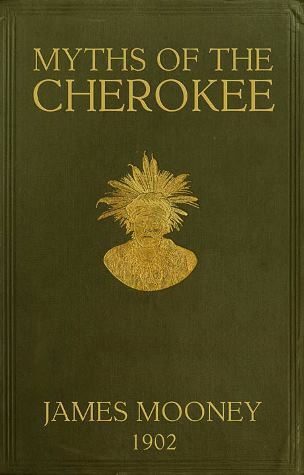 Comprising more or less extensive notes, together with original Cherokee manuscripts, relating to the history, archeology, geographic nomenclature, personal names, botany, medicine, arts, home life, religion, songs, ceremonies, and language of the tribe. It is intended that this material shall appear from time to time in a series of papers which, when finally brought together, shall constitute a monograph upon the Cherokee Indians….. This 699 page PDF ebook comes with Master Resell Rights.